Topic of the text - "My profile"
Hi! My name is Raquel Pereira. I`m ten years old and I`m from Oporto, Portugal. I`m Portuguese. My birthday is on 31st July and my best friend is Bianca Azevedo. I`m a big fan of football. It´s my favourite sport. 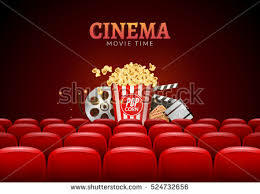 My favourite hangout is the cinema. It´s very cool!